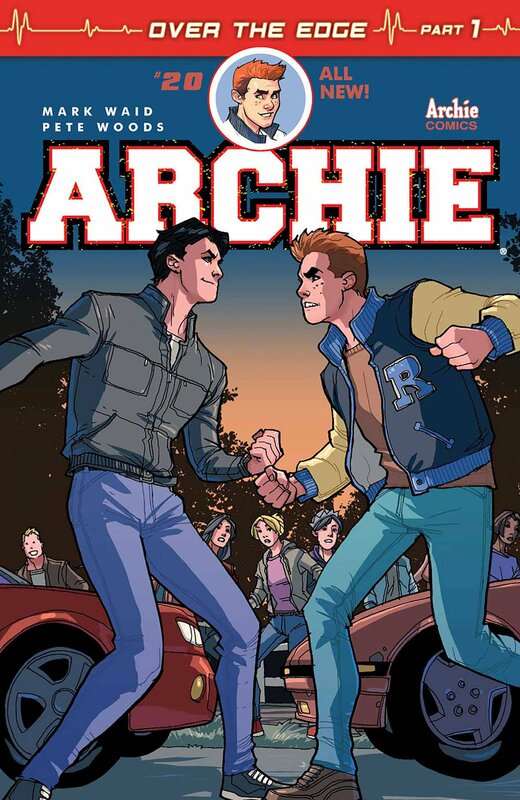 If you’ve been reading Archie comics since the relaunch a few years back, you’re well aware that the publisher’s patented brand of comedy has been retained, but they aren’t afraid to go in more dramatic directions that have no doubt influenced the currently ongoing CW series, Riverdale. In addition to those elements, be prepared for your once innocent comics to be given a heavy dose of reality this spring when a major character apparently meets their demise. 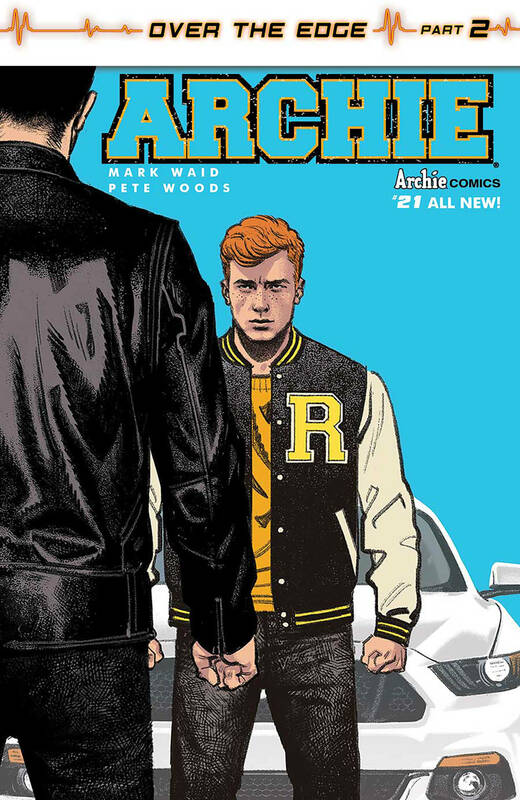 Now, I know you’re about to ask me, “but isn’t Archie himself already dead?” No, he isn’t. 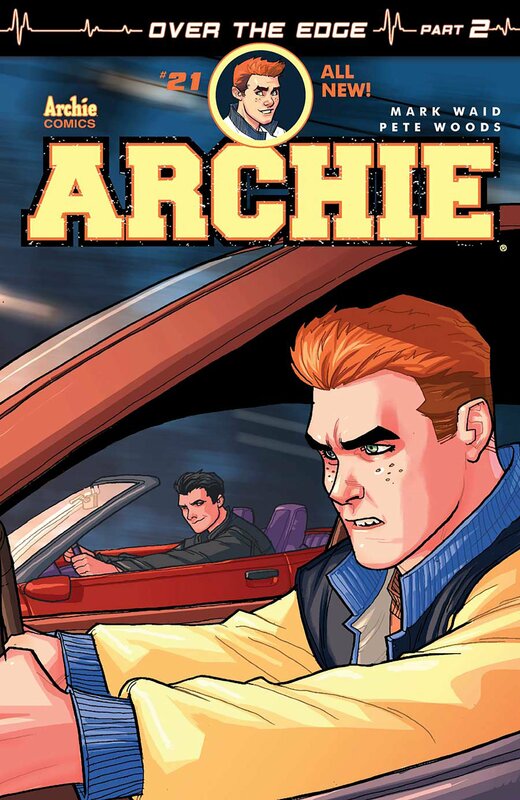 What you’re thinking of was an alternate universe version of him that took a bullet for Kevin Keller over in the pages of Life with Archie. See, that’s what happens when you read only headlines. 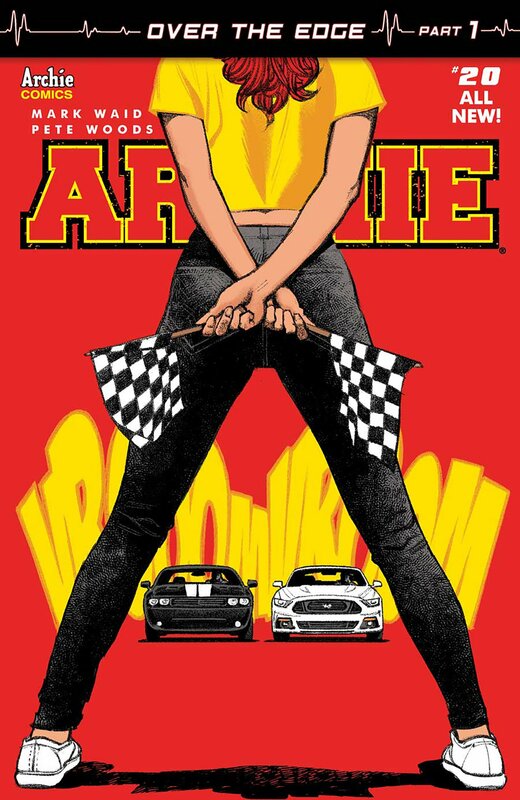 Anyway, the originally solicited Archie #20 has been scrapped in favor of the opening chapter in a three-issue arc titled “Over the Edge.” In it, Archie and longtime rival Reggie engage in a race on Dead Man’s Curve, with a following installment that sees “Riverdale residents receive a shocking phone call, and the identity of the dead character is finally revealed,” according to Entertainment Weekly. 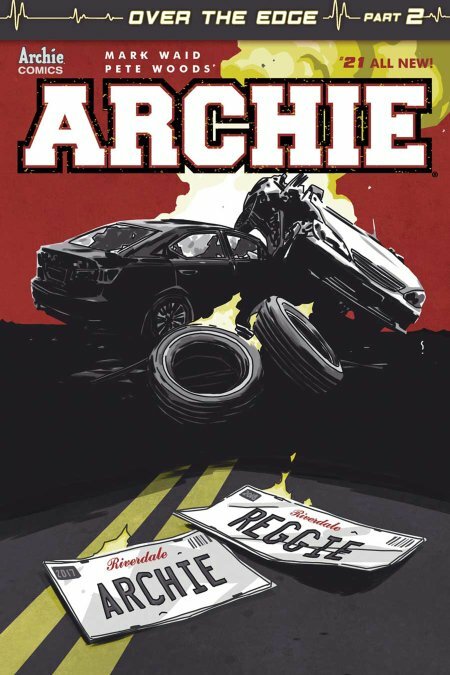 It’s worth pointing out the publication observes that neither of those characters may meet their maker and an innocent bystander could instead find themselves as collateral damage, but I must point out that the currently in progress Reggie and Me is but a five-issue miniseries, so it’s very possible that Reggie himself will end up on a slab. 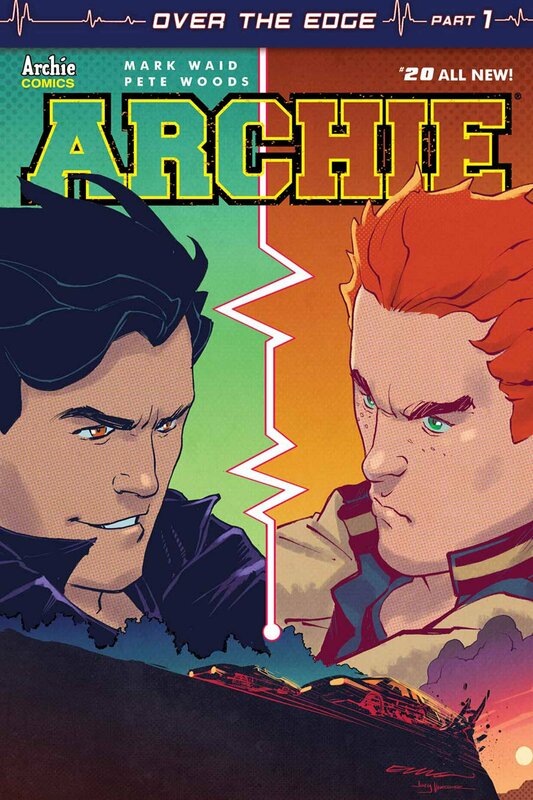 Archie #20 is scheduled to arrive in comic shops on May 17, with #21 following on June 21.